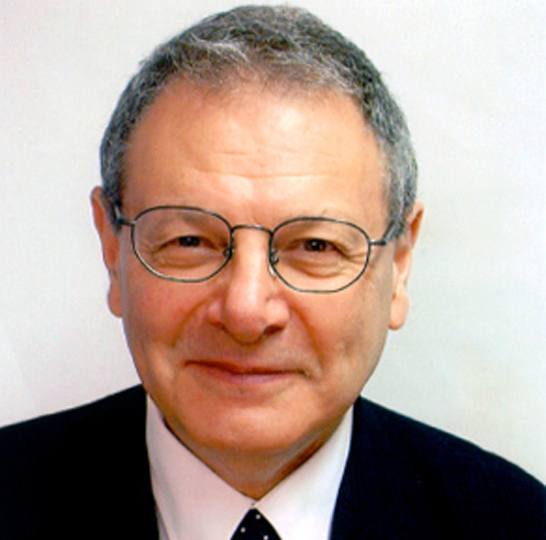 Sir Martin Gilbert is the author of eighty-two books; for the totality of his published work he received a Doctorate of Literature from the University of Oxford. He has also authored twelve historical atlases, including Atlas of American History, Atlas of Russian History and The Arab-Israel Conflict Its History in Maps. In 1962 Sir Martin began work as a research assistant for Randolph Churchill on his biography of his father; on Randolph’s death in 1968 he became the official biographer of Winston Churchill. He has published six volumes of Churchill biography Winston S. Churchill, and the one-volume Churchill, A Life. One of his most recent books is Churchill and America. Sir Martin has edited twelve volumes of Churchill documents, the most recent being 1941: The Ever-Widening War. He is now working on the document volumes for 1942 to 1965. His books on Jewish themes include Churchill and the Jews, a comprehensive Atlas of the Holocaust, a general history The Holocaust, The Jewish Tragedy, and The Righteous, the Unsung Heroes of the Holocaust, about Christians who risked their lives to save Jews. Among Sir Martin’s other publications are Second World War, First World War, and the three-volume A History of the Twentieth Century. He has also written books on The Somme, D-Day, and The Day the War Ended. His most recent book is his pioneering Atlas of the Second World War. Sir Martin has lectured widely, including at the Ministry of Defence in Moscow, and, in Washington at the State Department, the Library of Congress, the Smithsonian, and the White House. In 1995 he accompanied the British Prime Minister John Major to Israel, Gaza, Jordan, and Washington. In 2008 he accompanied the British Prime Minister Gordon Brown on his official visit to Israel. He lives in London with his wife Esther, and is a Distinguished Fellow of Hillsdale College, Michigan.